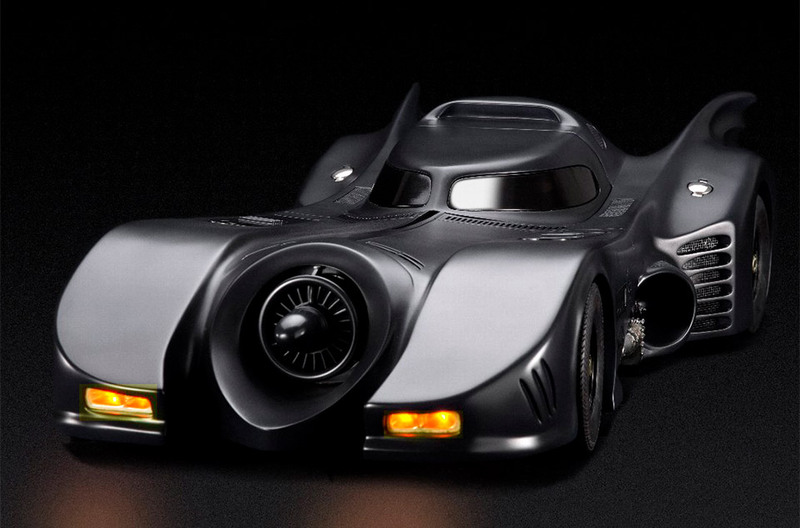 Just because Tim Burton’s 1989 Batman is a little long in the tooth doesn’t mean it wasn’t great at the time it was released. And while Christopher Nolan’s Bat-vehicles could crush Michael Keaton’s bubbly Batmobile, this model is still pretty epic. 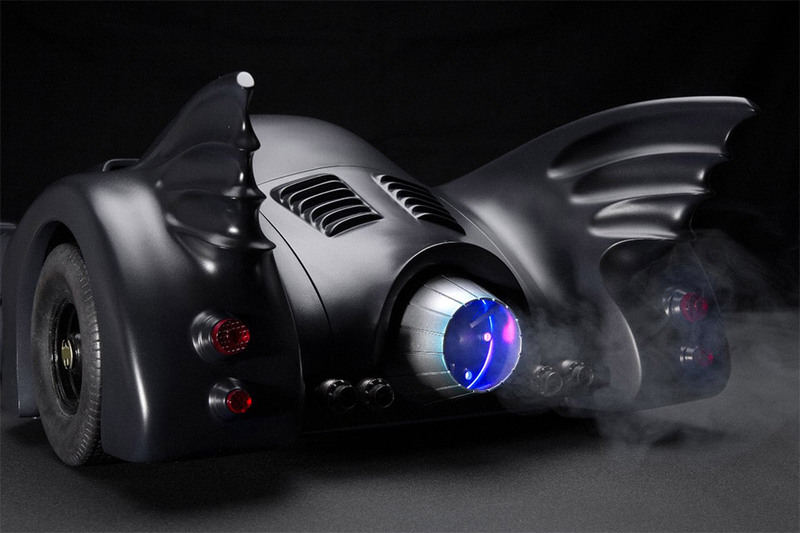 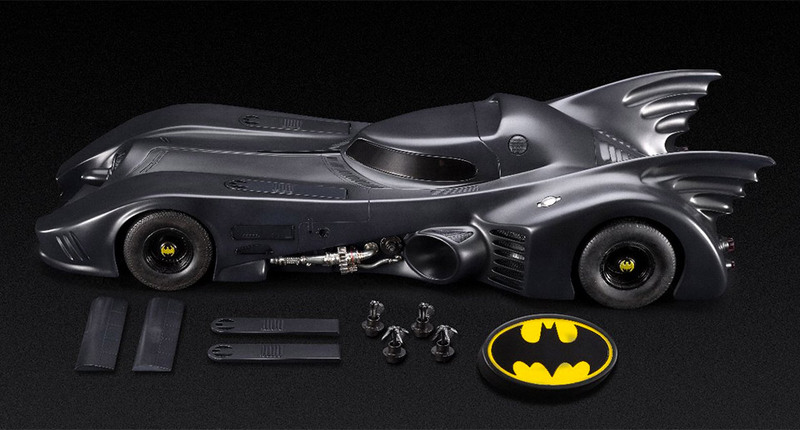 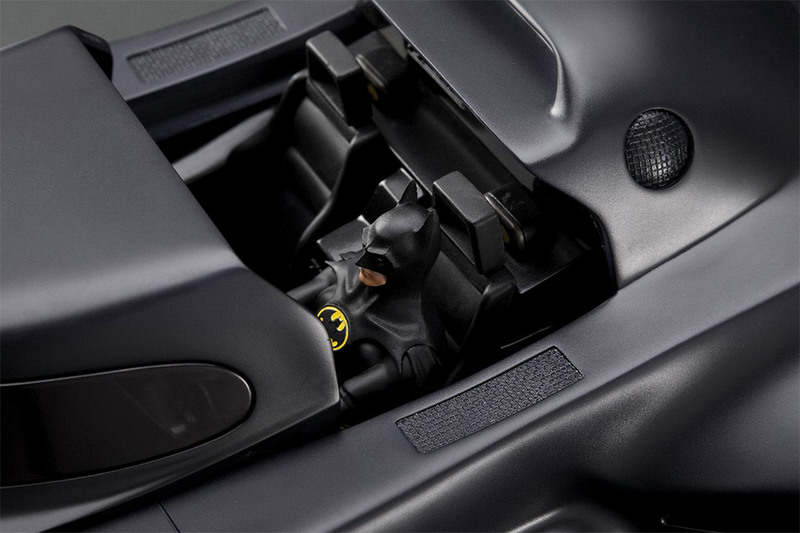 Created by Cinemaquette, this amazingly detailed Batmobile model measures a whopping 29″(L) x 12″(W) x 6″(H), and has all kinds of tricks up its sleeves. 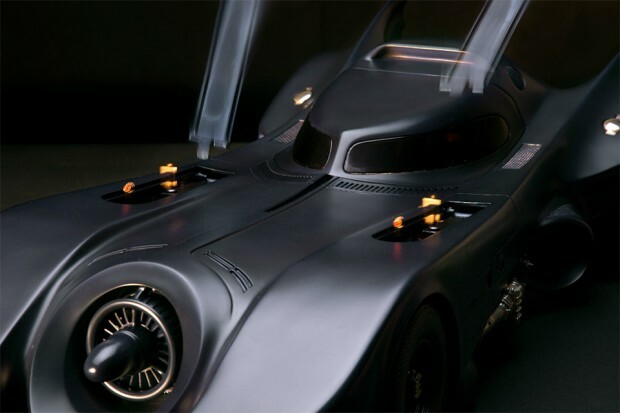 Its got numerous mechanisms, including a slide-open passenger compartment with a seated Batman figure inside, pop-open machine guns that make a ratatatat, and a flaming jet engine that produces simulated smoke. It’s also got working LED headlights and taillights, and it all works via a remote control. Only 200 units of the mechanical Batmobile model will be made, but priced at $2,500(USD) each, it might be a while before they sell out.